[IBM vertical stripes:] Keep your insights from prying eyes. 1. Celebrating Jesus’ birthday: “ The early Christians did not celebrate [Jesus’] birth because they considered the celebration of anyone’s birth to be a pagan custom. ”—The World Book Encyclopedia. 2. December 25: There is no proof that Jesus was born on that date. 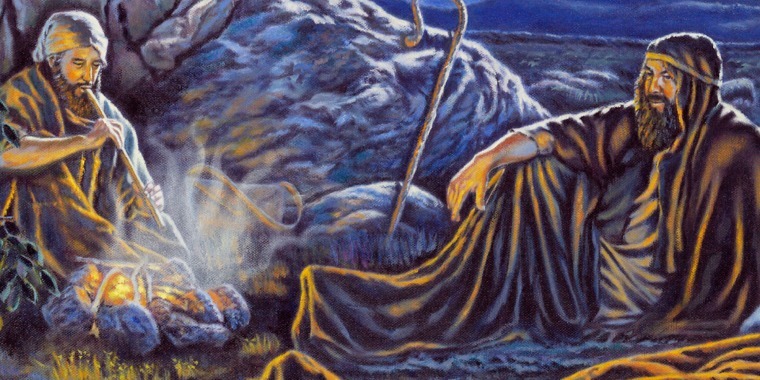 Church leaders likely chose this date to coincide with pagan festivals held on or around the winter solstice. 4. Christmas lights: According to The Encyclopedia of Religion, Europeans decorated their homes “ with lights and evergreens of all kinds ” to celebrate the winter solstice and to combat evil spirits. 5. Mistletoe, holly: “ The Druids ascribed magical properties to the mistletoe in particular. The evergreen holly was worshiped as a promise of the sun’s return. ”—The Encyclopedia Americana. 6. Christmas tree: “ Tree worship, common among the pagan Europeans, survived after their conversion to Christianity. ” One of the ways in which tree worship survived is in the custom of “ placing a Yule tree at an entrance or inside the house in the midwinter holidays. ”​—Encyclopædia Britannica. 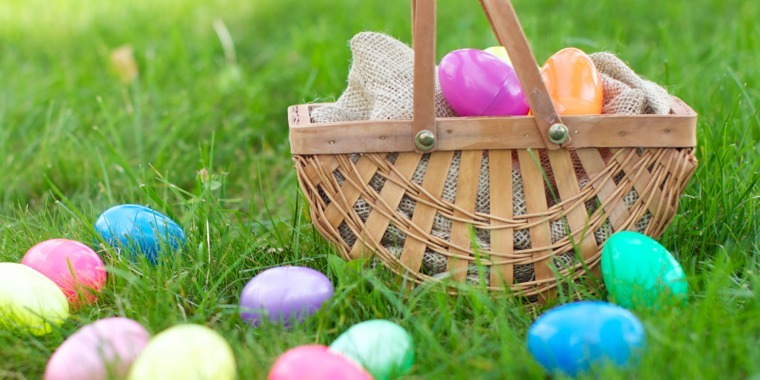 Learn the origins of five Easter holiday customs. 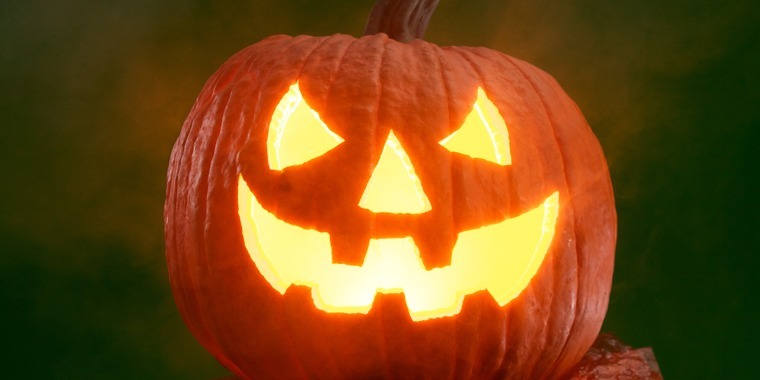 What Does the Bible Say About the Origins of Halloween? Is Halloween a harmless diversion or something else? What does it commemorate? 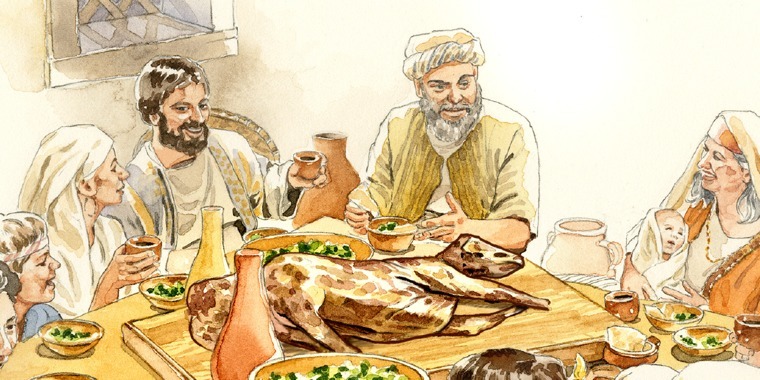 Why did Jesus celebrate it, while Christians today do not?